The flowers of this rose start as perfect little scrolled buds and soon open into the most beautiful, large, rosette-shaped flowers of rich glowing pink. The growth is upright and vigorous and in every way reliable. 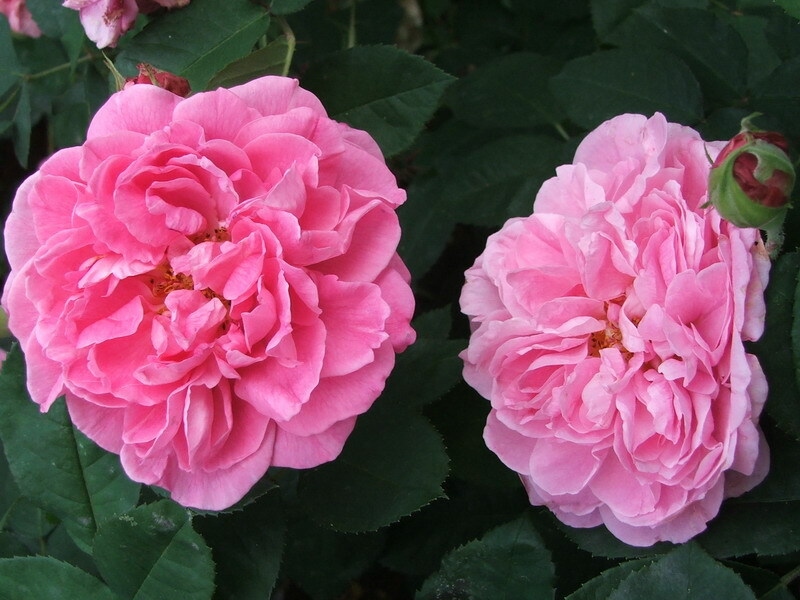 The most outstanding characteristic of this lovely rose is its beautiful and perfectly-balanced Old Rose scent. This is often described as being the quintessential old rose fragrance. The foliage and growth forms a medium sized shrub which is robust and free flowering. Height of 135 cm. Width of 100 cm. As climber 180-240 cm.